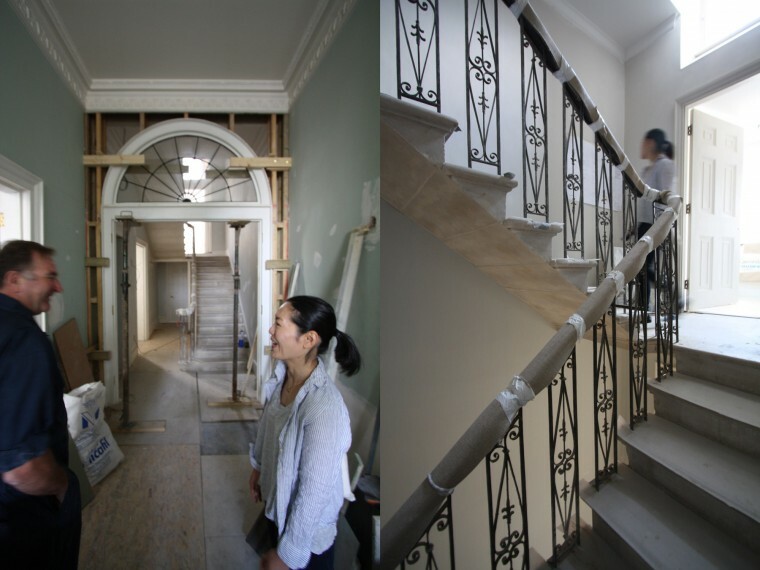 We are well advanced with the restoration and refurbishment of this grade one listed town house by Robert Adam. We have been commissioned to prepare preliminary proposals for facilities adjacent to a fantastic C19 seaside fort. 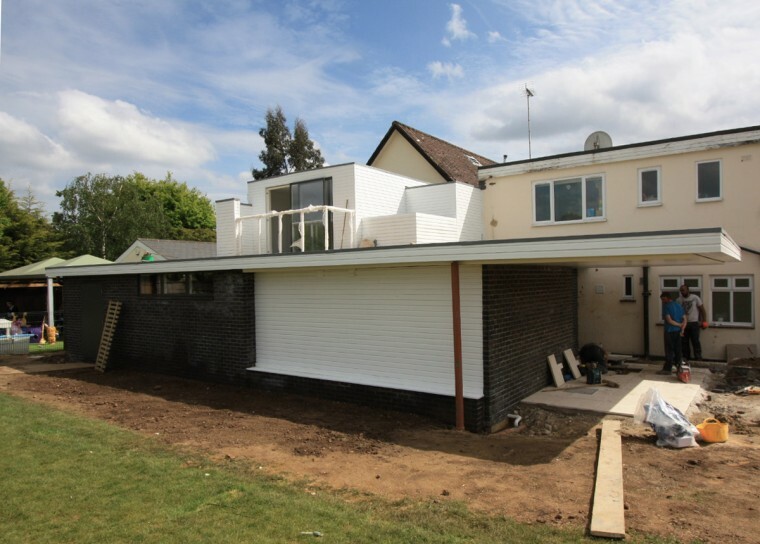 We have just completed a new clubhouse with changing rooms – very low budget but effective design. With landscape artist Kate Whiteford we have made a planning pre-application submission for a large paragraph 55 house on a seven acre site. Kate’s proposal is to model and draw on the site so as to incorporate the house within the artwork. We have put in an application for a new Parish Room extension to St.Peters, Petersham in Richmond. We are also undertaking substantial restoration of the brickwork and fourteenth century chancel following Hugh’s quinquennial report. 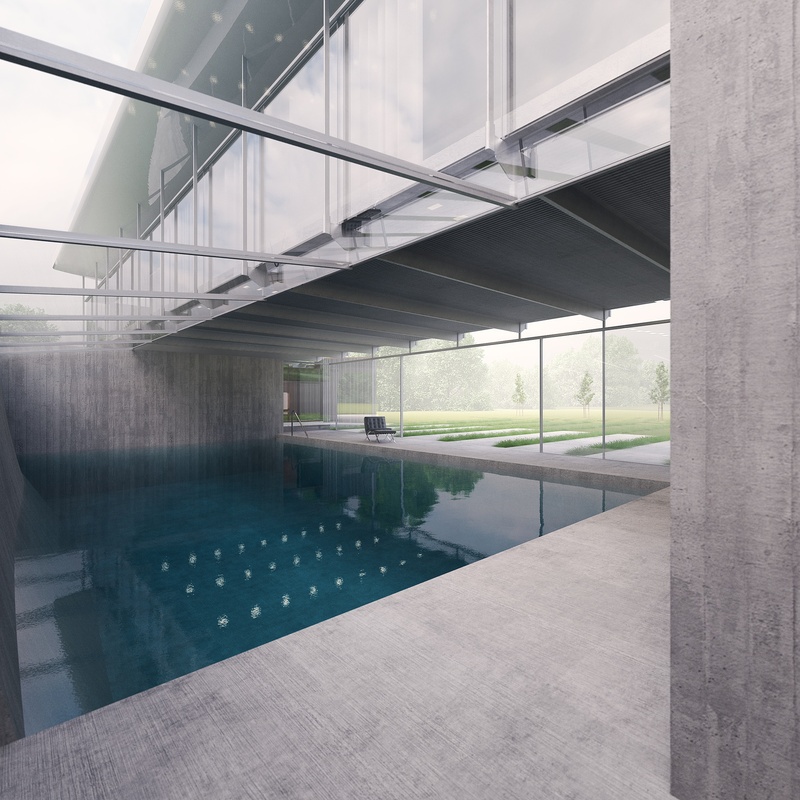 We are working on the schematic design for a new partly underground courtyard houses off Dulwich Common. We have just completed a large new shop in the Fine Jewellery department at Harrods. The VIP sales room has timber panelled walls and the main salon has hand carved gold glass walls. We are working on the design of a new block of six flats in Kings Mews in Bloomsbury. 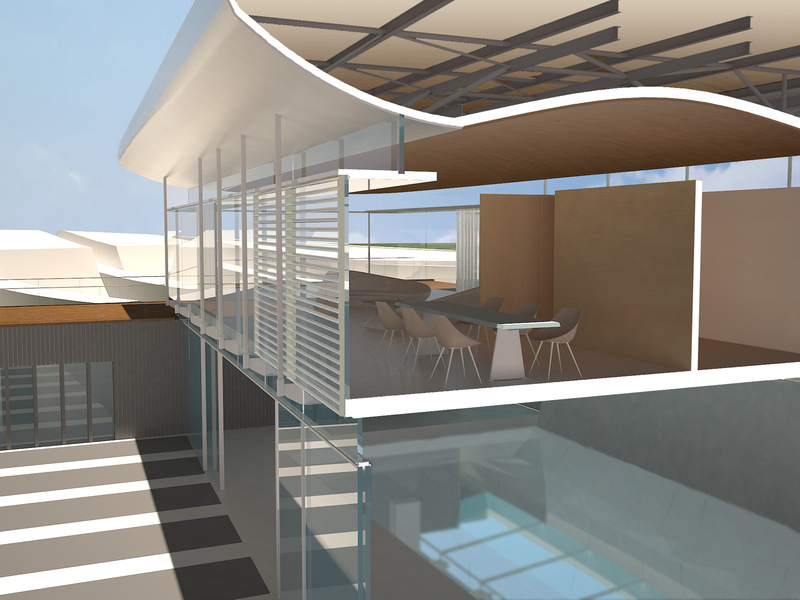 We plan to break the mould of slick modern glass facades and design a building which is more truly contemporary by being sensitive to its context and neighbours.